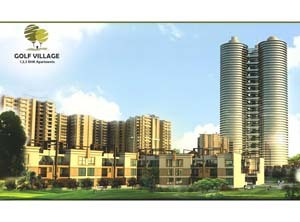 Price: ₹ 102.2 Lac Price: ₹ 3312.8 /Sq. 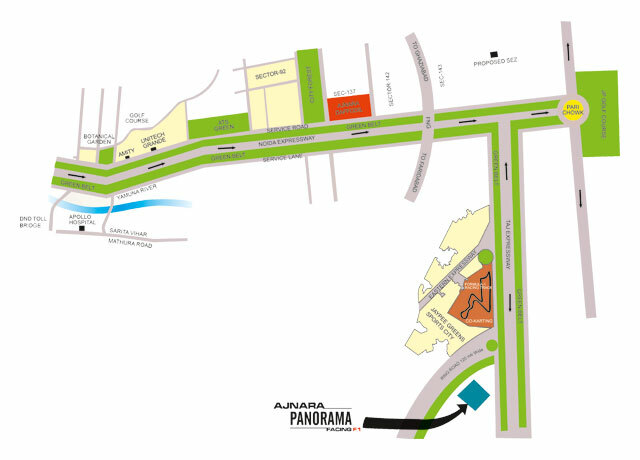 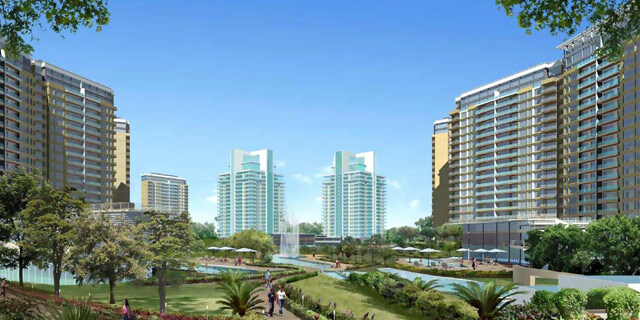 ft.
Ajnara India Ltd. is a renowned name in the real estate sector with an experience of almost two decades guiding through its growth Delhi, Noida and NCR being its center of operations, Ajnara has successfully completed various projects, both residential and commercial in nature, on land acquired from DDA, GDA & Noida Authority through bidding and auctions. 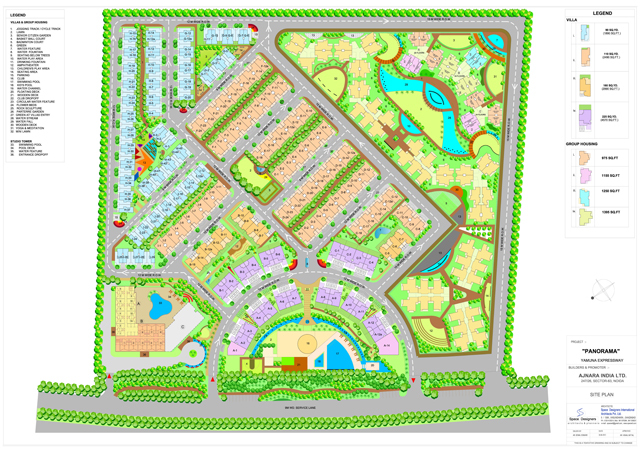 In all the ventures so far completed, Ajnara has proved its dedication towards quality, design and construction. 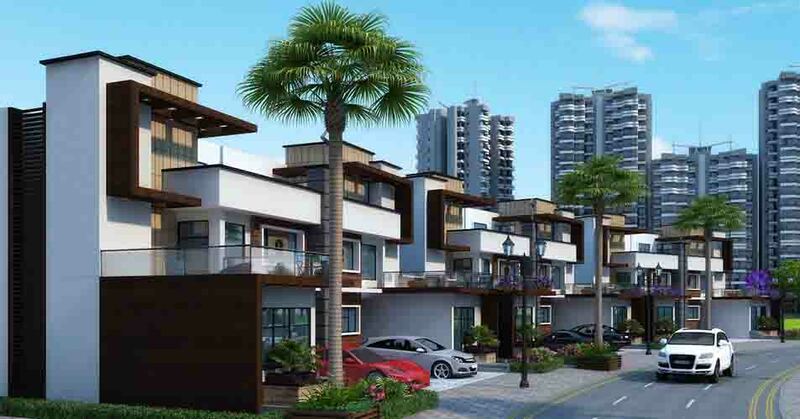 At Ajnara, great emphasis is laid on the aesthetics and utmost care is taken to ensure that all the undertakings are architecturally soothing to the senses. 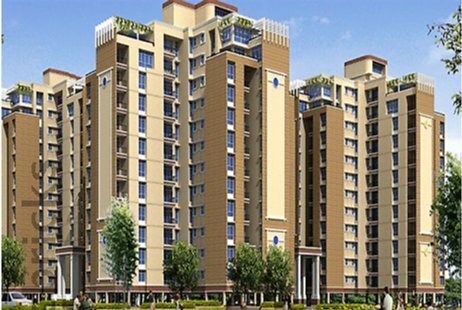 Appeal and affordability are the Characteristics of Ajnara, and the company is also proud of its commitment to the time schedule.